Community Development Block Grant funds allocated to the County, Large City, Small City, and Community Enhancement Funds will be distributed through a competitive process. The aim of the competitive process is to compare all applications in the same funding category to each other within the framework of criteria set up to judge the merits of community development activities. This entails assigning points based on how well an application addresses each rating criteria. To ensure that the competitive process is fair and even handed, all applications must be submitted by a specific cut-off date and no changes may be made in an application after its submission to the State. The State may request clarification of the proposal that in no way affects the substance of the application. Community Development Block Grant (CDBG) policies are publicized under an annual CDBG Action Plan adopted by the State of Alabama that governs allocation through program funds, including grant fund ceiling and minimums and grant thresholds. All CDBG applications must address National Objectives of the program, including either benefiting at least 51% of low and moderate income households, aiding in the prevention of slum and blight, or meeting urgent needs affecting health and welfare of the community. Applications must meet listed performance goals, including creating suitable living environments, providing decent affordable housing, or creating economic opportunities. Lastly, CDBG applications shall achieve needed outcomes, including improving availability or accessibility of units or services, improving affordability of housing or other services, and/or improving sustainability by promoting viable communities. 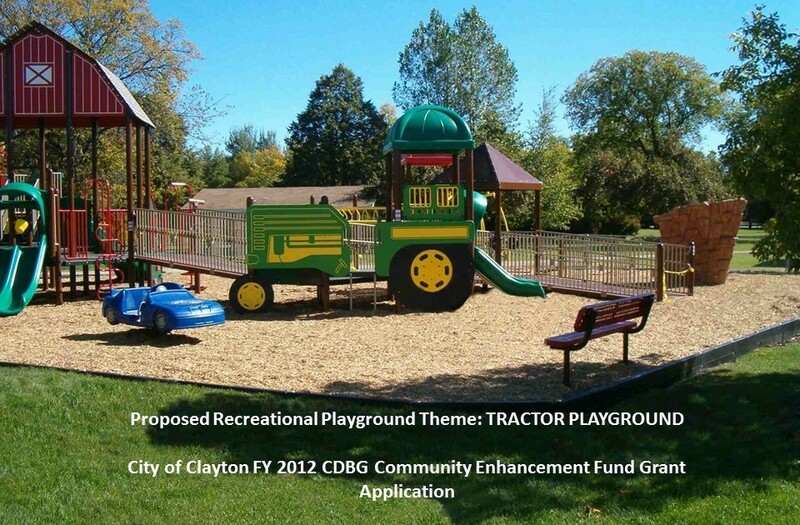 CDBG projects may include a stand-alone activity to address a specific need, or undertake a more comprehensive approach to revitalize a distinct project area.